Accidentally Vegan: Double Dark Chocolate Wafer Bars from Q.bel! 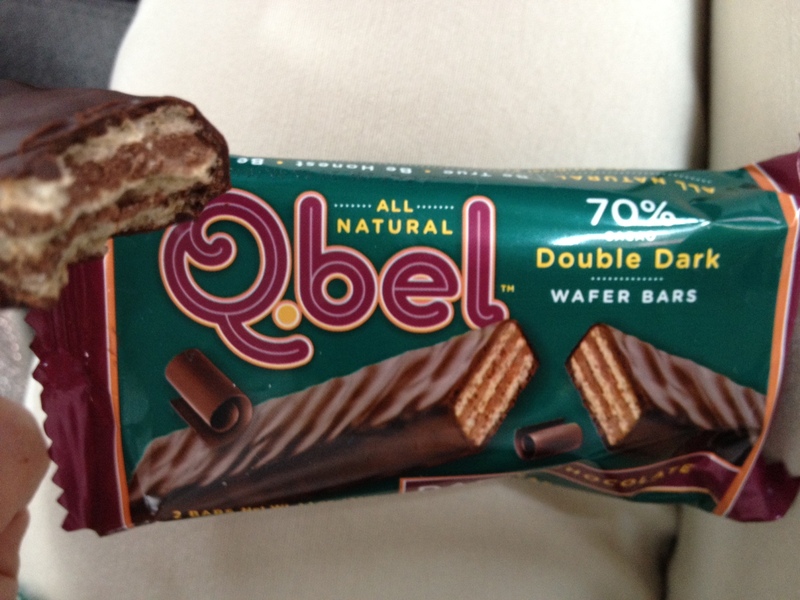 This week’s Accidentally Vegan feature is… Double Dark Chocolate Wafer Bars from Q.bel! These vegan chocolate wafers have no high-fructose corn syrup, no hydrogenated oils, and no artificial ingredients, and they don’t use any preservatives. The wafers were crunchy, the chocolate was rich and creamy, and the portions were perfect. Love them!